Yep… move-over kids, it’s time for us big gals to bring out that inner child with this incredible prize. 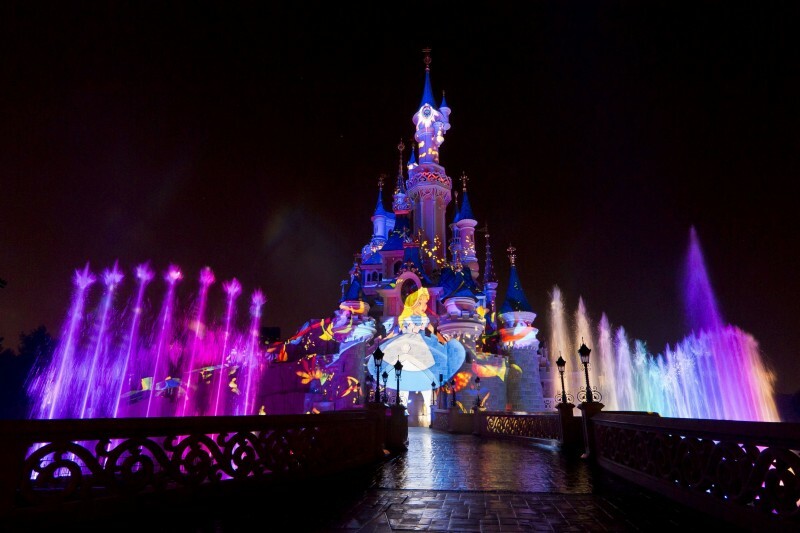 If you thought Disneyland Paris was just for the tots, then think again! All those pink princesses, candy and adventures… it’s like a Benebabe’s dream. And that is exactly why we are vamping up #magicalmarch with an amazing opportunity to win the ultimate magical experience… A two day get-away to Disneyland Paris for you and your BFF! Throughout March, we have been showing you what has made OUR March magical…. And now it is time for YOU to show us! 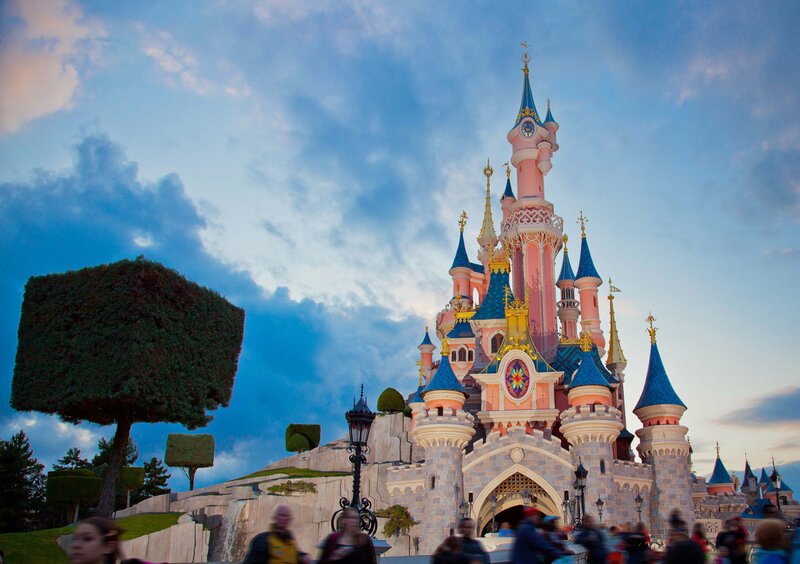 The Prize includes a two day get-away to Disneyland Paris for you and your BFF, Eurostar travel to Paris, two nights accommodation at the Disneyland Paris Resort PLUS park day tickets so you and your bestie can rediscover your inner child. It’s set to be a weekend you’ll never forget… so get pinning gorgeous gals!